An authentic, living history experience to visitors is only heightened by the trials of this journey. Imagine without today’s technology and weather forecasting what such voyages would be like. 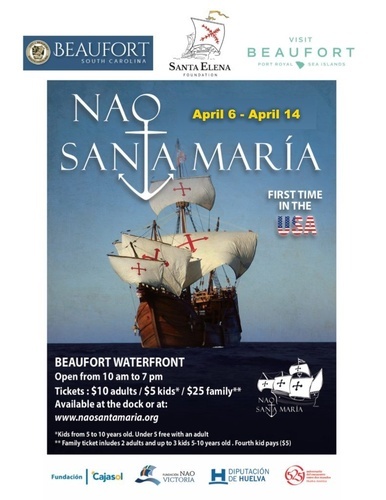 Bear in mind, the original Santa María, the flagship of Columbus, was shipwrecked in 1492 in the Caribbean.